What better collaboration could there be than with the only remaining English oak bark tannery with established roots of over 150 years. A & A Crack & Sons are delighted to announce that we will be stocking leathers manufactured by J & FJ Baker & Co Ltd of Colyton, Devon. 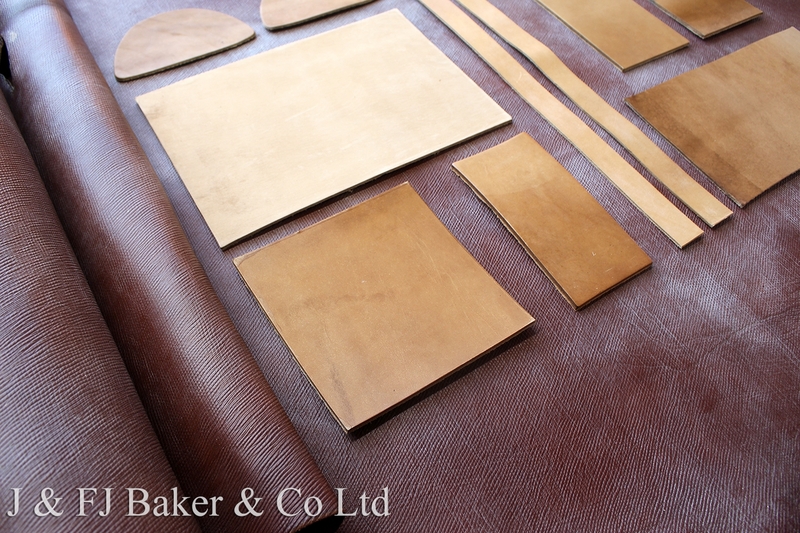 J & FJ Baker have a time-long tradition of oak bark pit tanning locally sourced English wet-salted cattle hides. Their unique passionate, sympathetic, sustainable, slow marinating process over some fourteen months, yields a strong, hardwearing, even-coloured, lightweight and exclusive leather used by bespoke shoemakers, saddlers and artisan leather workers around the world. A & A Crack & Sons have been customers of J & FJ Baker since our own inception some 31 years ago in 1987.